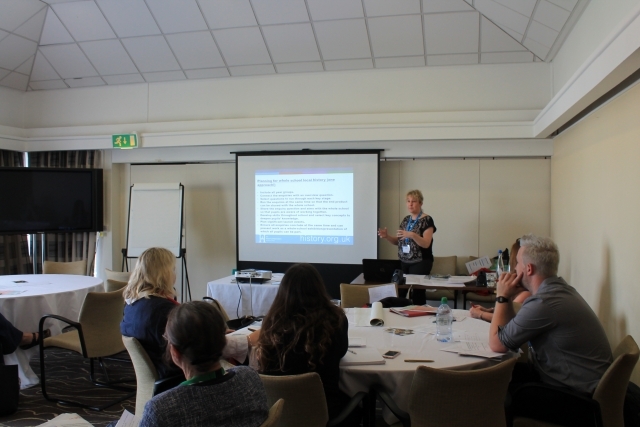 The session explores ideas for planning local study enquiries in your school’s area. It focuss on how the local archives and museum services have been used to enhance work in the classroom. Allison shares ideas from her links with the new West Yorkshire History Centre and how visits and access to primary resources have supported the curriculum. Teachers can take away a sample planned enquiry to adapt to their local area and use in the classroom.